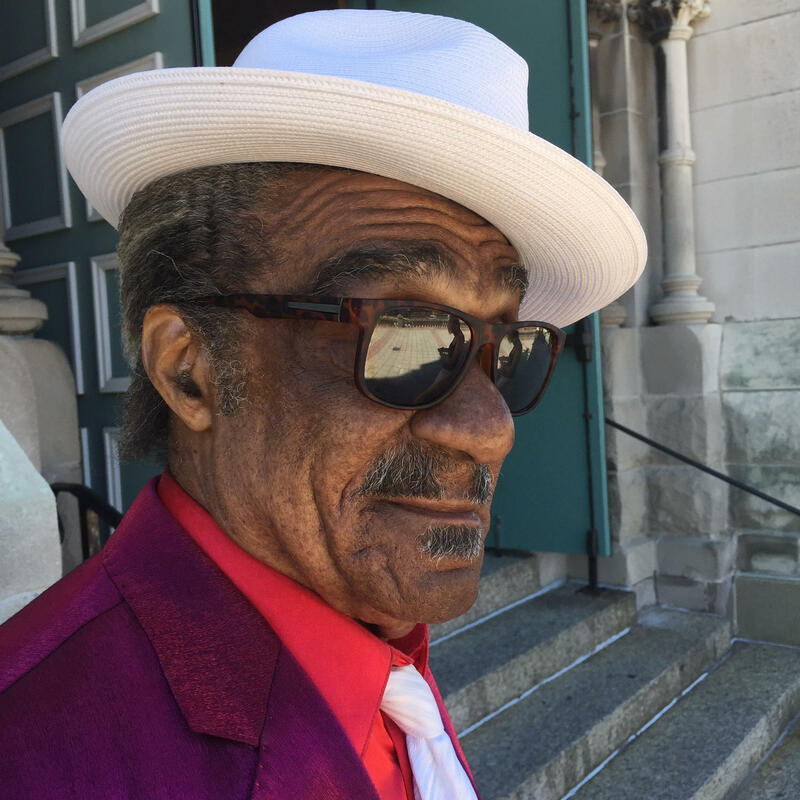 Andre Williams, an R&B musician who got his commercial start in Detroit, died Sunday in Chicago. He was 82. Williams moved from Alabama to Detroit in the 1950s, and recorded radio hits like "Bacon Fat" with Fortune Records. Williams helped write hits for other artists, including Stevie Wonder and Ike and Tina Turner. He remained a fixture on the music scene well into his later years, performing with garage rock bands like The Dirtbombs and Demolition Doll Rods. He was colorful both onstage and off, with swanky outfits and colorful stories and song lyrics.